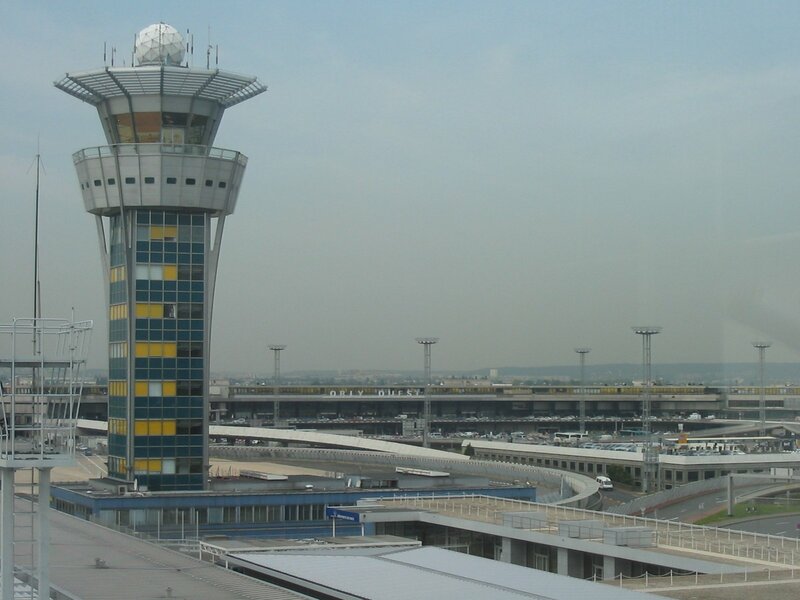 Security forces at Paris’ Orly airport have killed a man after he tried to seize a soldier’s weapon, French officials say. The man, named as “Ziyed B”, was shot dead on March 18 after attacking a patrol in the airport’s south terminal. Earlier in the day, the man had been involved in a shooting and then a carjacking in the Paris area. Prosecutors have opened an anti-terror investigation. Ziyed B had been reported as radicalized in the past, and was on a police watch-list. The man had a long criminal record including convictions for armed robbery, French media report. Early in the morning, the suspect was stopped at a checkpoint in Garges-les-Gonesse, north of Paris, where he reportedly lives. Ziyed B fired at police with a pellet gun before escaping in a car that was later found abandoned. Police say the man then stole a car at gunpoint from a woman at Vitry, south of Paris. That car was later found at Orly airport.